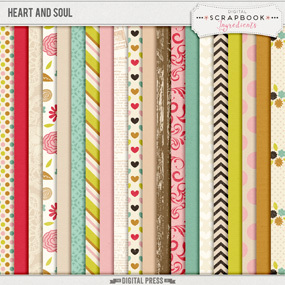 Today two new products are releasing for just $1 each! 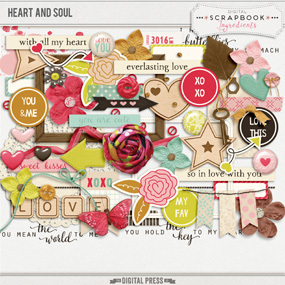 Heart And Soul Journal Cards and Artsy Bits coordinate with the papers and elements that released last Friday! These packs are perfect to document those precious moments with your loved ones! I hope you enjoy all the fabulous dollar deals! See you soon!